Welcome to Upside Down Podcast. We're available wherever you listen to podcasts. Thanks for letting us into your lives as we discuss spirituality and culture in God's Upside Down Kingdom. Upside Down Podcast dives into the intersection of spirituality + culture, tackling topics often off-limits in Christian circles. 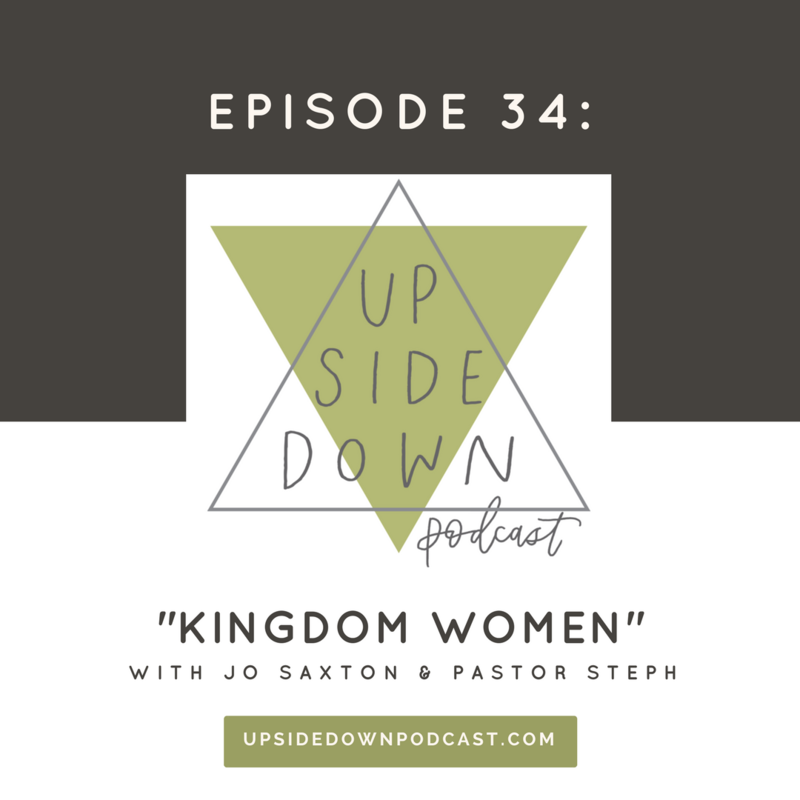 Co-hosted by Kayla Craig and Lindsy Wallace, Upside Down Podcast unpacks how being citizens of Jesus’ upside down kingdom can and should drive our conversations and our lives. Some of our most popular episodes include Hashtag Blessed, Downward Mobility, Gentrification, and a special interview with John Perkins, civil rights leader and founder of the Christian Community Development Association. Upside Down is proud to be an ecumenical podcast, bridging the gap between Catholic and Protestant thought. We're grateful to have more than 100 five-star reviews on iTunes -- see what people are saying here. What's it like to be a woman in God's kingdom in 2018? What did God have in mind when he was thinking of women? What are the possible negative consequences when women are left out of the conversation? 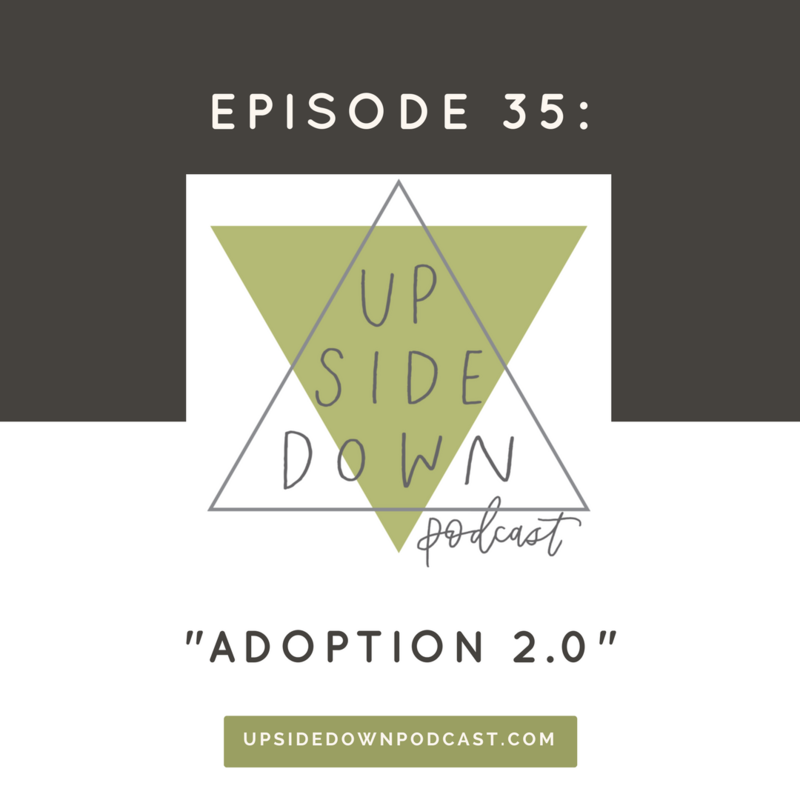 We honestly share insight into what it’s like to “do life” as an adoptive family.​ We’re not experts, but we are experienced and we’re excited to share what we’ve learned with our listeners. If you’re not an adoptive family, we encourage you to listen so you’re better equipped to love and support the adoptive families around you!